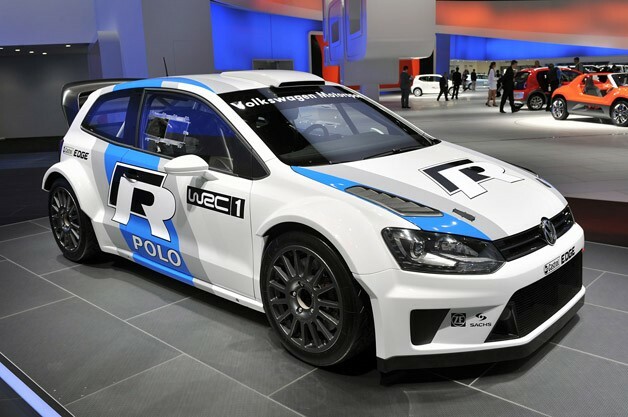 Volkswagen announced earlier this year that it would be entering the World Rally Championship starting in 2013 with the Polo R, and we got our first glimpse of the race car here in Frankfurt. While it's easy to see the similarities to the road version, the Polo R WRC has been transformed into an all-out rally car with widened fenders, a fully stripped and caged interior, and plenty of carbon fiber on the body. Under the hood is a race-prepped version of Volkswagen's 1.6-liter STI engine producing something in the range of 300 horsepower. 300 HP! 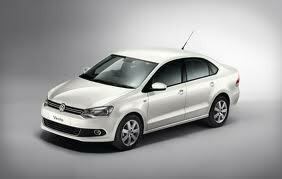 This is a Polo, people. Volkswagen is no stranger to rally racing, having won the 1986 Group A championship with a Golf GTI 16V and more recently finding success in the Australian and Finnish Rally Car Championships. 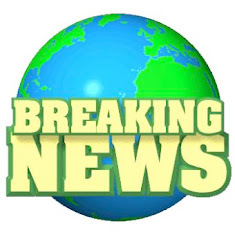 VW also hopes to transfer some of the knowledge gained from competing in the Dakar Rally, which it has won the past three years. We'll have to wait and see if the Polo R WRC finds similar success in motorsports, but with Volkswagen's backing, we wouldn't be surprised to see it on the podium soon enough. That won't be for a few years, though, so in the meantime, check out our photos of the car on display in Frankfurt.